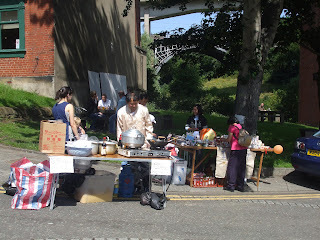 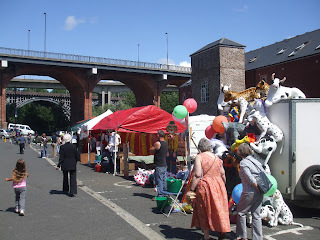 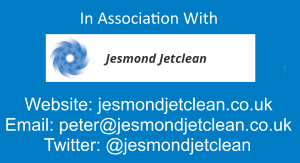 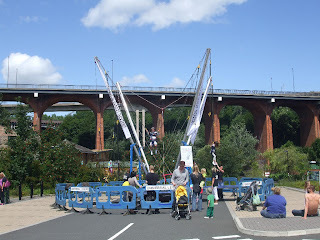 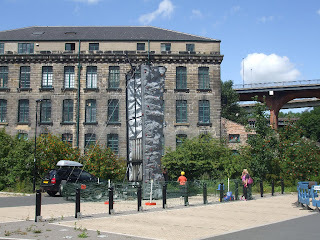 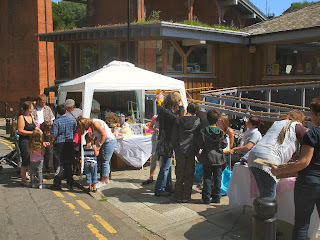 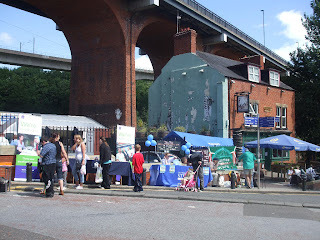 A handful of photos taken at this years Ouseburn Festival. 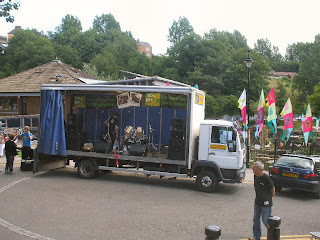 We arrived there quite early some time before it usually gets into full swing that's why it seems a little deserted in some of the photos. 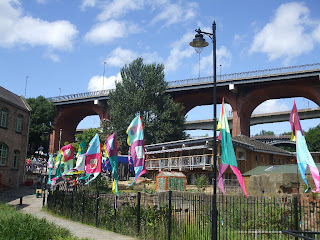 The usual annual duck race along the Ouseburn (featured in the video here The Ouseburn Festival) was'nt held this year for some reason which was a bit of a let-down as, for us anyway, it's always the highlight of the weekends events.